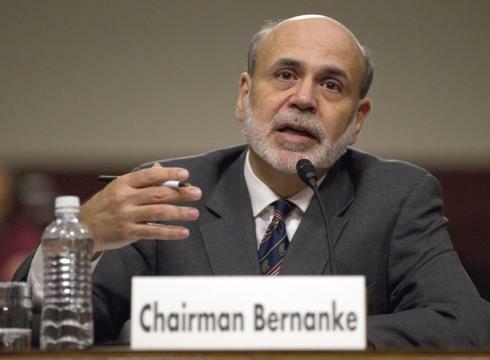 Former Federal Reserve Chairman Ben Bernanke has been turned down for refinancing his home mortgage. Bernanke said: “Between ourselves, I have recently tried unsuccessfully to refinance my mortgage loan” he told Bloomberg at a conference in Chicago. Reason, the lending standards in the USA were regulated. Ben went from having a steady job with regular income to a speaker and author whose income is now unpredictable. But as everything government does, they just cannot ever regulate the real world when they are not part of it.